• As new customers sign up over the next 10 years, netting of the T&D portion of the bill will be gradually reduced to reflect changes in the costs of small renewable generation technology. • Netting regarding the supply portion of the customers’ bill will remain unchanged. • The size cap for an eligible customer facility is proposed to increase by 50%, from 660 kilowatts to 1,000 kilowatts. • Community net energy billing is explicitly authorized. • Consumer protections and transparency in community net energy billing and leasing arrangements. • Existing Net Energy Billing customer arrangements would be unchanged for a 15 year period. RELATED: Maine solar bill defeated by larger installer lobbying effort — did it hurt the local installer? “The Commission received many comments over the last several months regarding this topic” noted Commission Chairman Mark Vannoy. “In light of changes in the technology and costs of small renewable generation, particularly solar PV, we felt that opening a rulemaking process to consider changes to the Rule was the prudent course of action to ensure that all ratepayers are treated fairly.” “We look forward to receiving comments on the proposed Rule from interested parties and the public,” concluded Vannoy. In January 2016, Central Maine Power Company (CMP) filed a letter stating that, at the end of calendar year 2015, the cumulative capacity of the generating facilities for which CMP has net energy billing agreements under Chapter 313 is approximately 1.04 percent of CMP’s annual peak demand. Consequently, CMP requested that the Commission undertake the review of net energy billing required by Section 3(J) of Chapter 313. In response to the CMP January 14, 2016 letter, the Commission, on June 14, 2016, issued a Notice of Inquiry to obtain comment and information from interested persons regarding Maine’s NEB rules and whether the rules should be modified in light of changing economics and markets. One if by lead acid, two if by lithium ion. The Massachusetts Department of Energy Resources (DOER) now recommends a suite of new policy and program actions to support the deployment of hundreds of megawatts of advanced energy storage in the state over the next decade, according to a new study it just released on the matter. Find that here. That goal is supported by a clean energy bill, recently signed into law by Massachusetts Governor Charlie Baker, that authorizes DOER to set energy storage procurement targets that utilities must meet by 2020. The agency is directed to decide by the end of this year whether to do so. The landmark new study proposes specific state spending and policy changes that, it asserts, would result in 600 MW of new advanced energy storage in the state by 2025. This would produce more than $800 million in system benefits to Massachusetts ratepayers, according to the study, and reduce greenhouse gas emissions by 350,000 metric tons over a 10-year period. 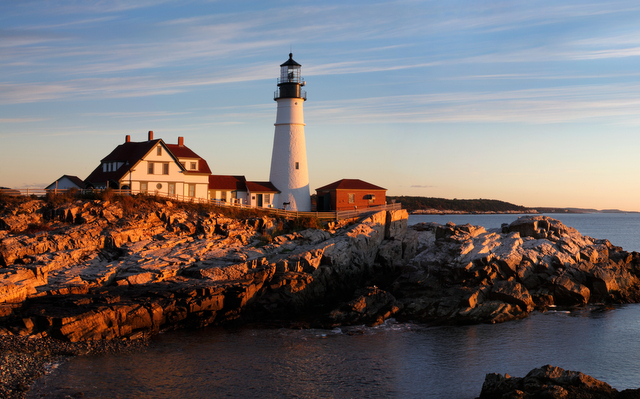 The study and accompanying legislation build on Massachusetts’s already impressive commitment of resources to energy storage, resilient power, and grid modernization. DOER has previously allocated $10 million to energy storage demonstration project deployment (the new study recommends doubling this to $20 million) and $40 million to community resilient power projects. Beyond proposing new state spending on storage, the study recommends clarifying the regulatory treatment of storage, adding advanced storage to the state’s Alternative Portfolio Standard, allowing projects with storage to participate in future long-term clean energy procurements, creating an advanced storage working group at ISO-NE, and investing in storage workforce training, R&D and testing facilities. The new study also includes a modeling analysis that demonstrates the potential impact of a much larger amount of storage for the state – up to 1.76 GW. The accompanying cost/benefit analysis indicates that billions in benefits would accrue to the state from such a large-scale deployment. The report notes current grid inefficiencies and the high costs of peak power, while explaining that sufficient energy storage resources could help alleviate the billions in peak power costs for ratepayers. Gaston Electrical Co., Inc., an electrical contracting company serving the commercial, institutional, and retail markets in New England, has partnered with Solect Energy to install a 175.8-kW rooftop solar system, consisting of 676 panels, at the company headquarters in Norwood, Mass. The installation will advance Gaston’s ongoing initiative to increase its sustainable practices and make a positive environmental impact in the area. 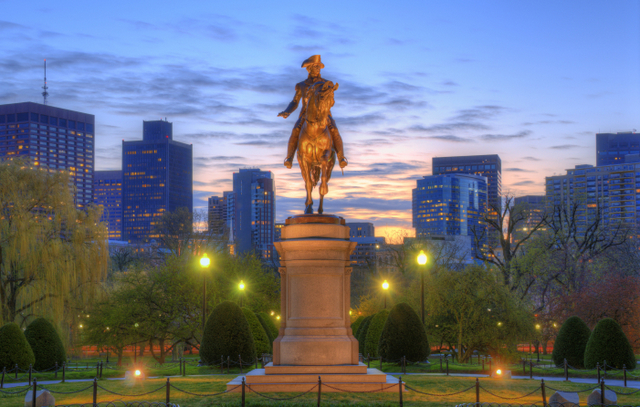 RELATED: Massachusetts reaches net metering compromise — a win for solar? Since completion of the installation in March of 2016, Gaston has already produced more than 92,000 kilowatt-hours (kWh) of solar energy on its 22,000 sq ft roof. The company expects to see significant savings on electricity costs in its first year of production. Many of Gaston’s projects are within energy efficient and LEED-certified buildings. This exposure was a significant factor in the company’s decision to develop its own green program. Prior to installing solar, Gaston implemented other environmental initiatives including motion-activated lighting throughout its headquarters, and similar efficiency systems designed to conserve resources. 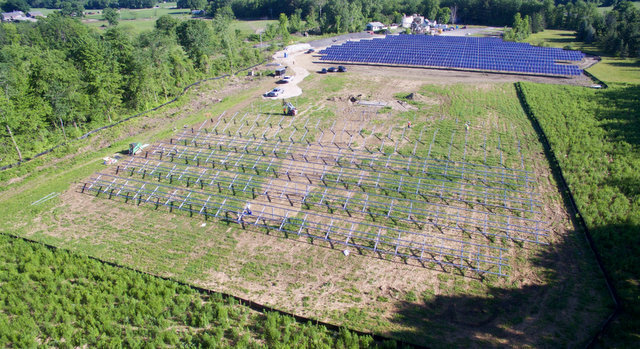 SunLink project in Sheffield, Mass. Highlighting the demand for its solar engineering, installation and O&M services for EPCs in the mid-range fixed tilt and tracker market nationwide, the PowerCare team from SunLink Corporation has expanded its installation services into the Northeastern United States. PowerCare recently completed installation services on a GeoPro project in Sheffield, Mass., is currently installing at a second GeoPro project across the state in Plymouth and is gearing up for 10 more projects in Massachusetts and Vermont in 2016. Simultaneously, the PowerCare team is also executing solar project services in North Carolina, Nevada and California. EPCs who partner with SunLink for the design, delivery, installation and maintenance of the racking system benefit from the company’s full engineering, installation and O&M capabilities. The resulting efficiencies pull in schedules and lower costs, enabling consecutive, simultaneous or large portfolios of mid-size projects to be delivered seamlessly and more quickly. 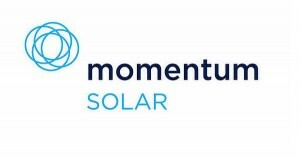 Momentum Solar is a privately held solar energy company headquartered in Metuchen, N.J., that just announced its rapid expansion in the Tri-State area. In fact, Momentum showed an averaged 74 percent increase in workforce quarter over quarter since the beginning of 2015. As part of its model, Momentum tries to stay away from subcontracting, which the company believes becomes problematic if the teams are unreliable or not similarly trained. Momentum has complete control over training installers on the equipment being utilized. So, all of this expansion requires more bodies. 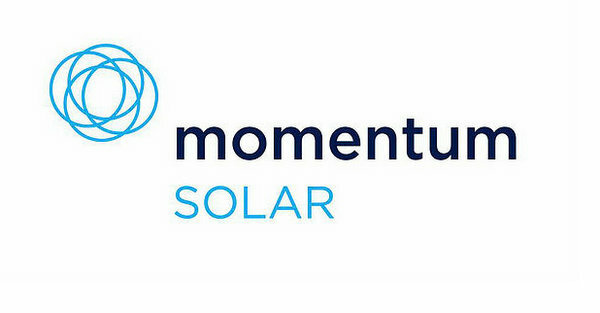 Recruiters at Momentum are determined to continue sourcing both experienced N.J. solar energy professionals and local recent graduates of trade schools, while also networking within the industry to onboard local talent. The majority of placements are operational and integral in completing a solar installation. After the field crew completes a solar installation and the Permission to Operate (PTO) is granted by the local utility, the system is able to tie into the power grid once confirmed it is working properly. This is why it’s so important to have control over who completes each installation. The homeowner can then flick the ‘solar switch’ and start saving money by producing clean energy.